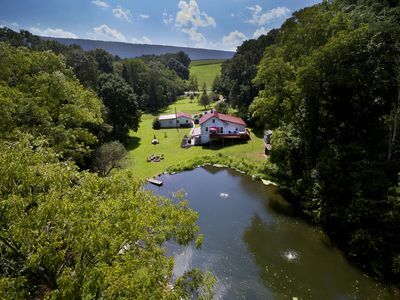 The Tentrr GoldMine Hideaway campsite is a 110-acre farm nestled in the foothills of the Blue Mountains Tower City, Schuylkill County, PA, where you will have some great hiking and views! We own a large farm nestled against the mountainside, with a creek nearby to dip your toes in and relax. Sprawling views of the whole valley and wildlife spotting are at your fingertips! This is an exclusive Tentrr site. 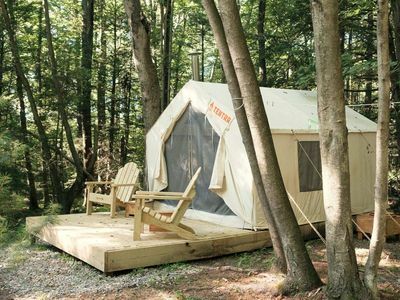 Tentrr offers fully-equipped individual campsites on beautiful private land. 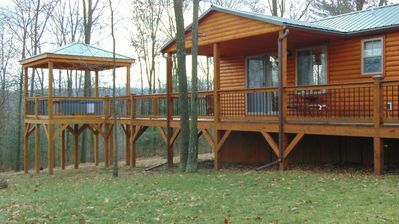 If you want to get out of the campsite, take a trip to the following locations only a short drive away: Hershey Park and Chocolate World (28 miles), Yuengling Brewery Tours (22 miles), Ashland Pioneer Tunnel Coal Mine Tour (25 miles), Knoebles Family Amusement Park (38 miles), Hollywood Casino at Penn National Horse Race Course (20 miles), Lake Tobias Wildlife Park (22 Miles), Millersbury Ferry Boat Ride (24 miles), and Clarks Creek (13.5 miles). This is just a short list of the awesome things to do in our area. Please come and enjoy our quiet farm and take some time to unwind and sightsee. Do Have fun relax enjoy the country. Do please ask for anything you may need.Do watch for the deer and turkeys wondering through our farm. Don't keep any food or drinks in the tent as we have seen bear in our area. 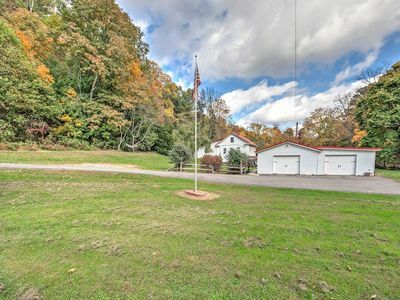 3BR Hegins Cottage On Over 4 Wooded Acres!